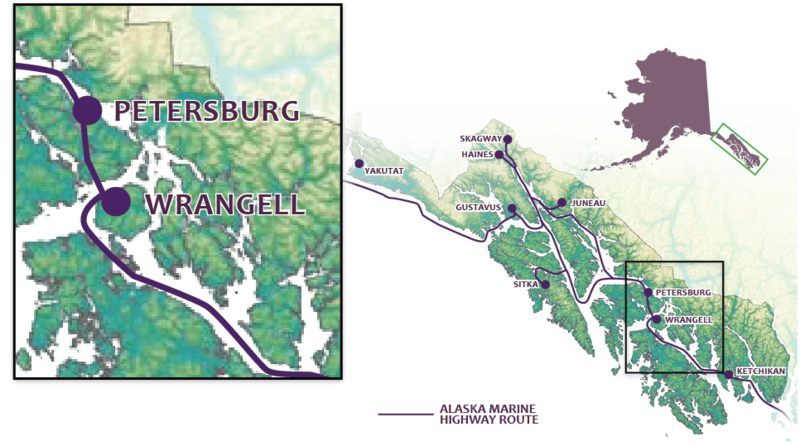 Wrangell’s easy way of island life surrounded by natural beauty inspires artists to create. Many original pieces of locally made and designed artwork, representing a variety of styles and media, can be viewed and purchased in local gift stores and galleries. Clothing stores provide casual to formal wear as well as items designed specific to Wrangell. Stores have a variety of educational materials and mementos for purchase to help you remember your special journey to the Inside Passage. If you are camping or arriving by boat, Wrangell’s two grocery stores are fully stocked with all the necessities and even provide dockside delivery of groceries. Hardware, auto and marine supply stores will meet any needs to make traveling comfortable. Visitors will find local restaurants and dining establishments that offer a range of cuisine from locally caught and processed wild Alaska seafood to take-out menus.